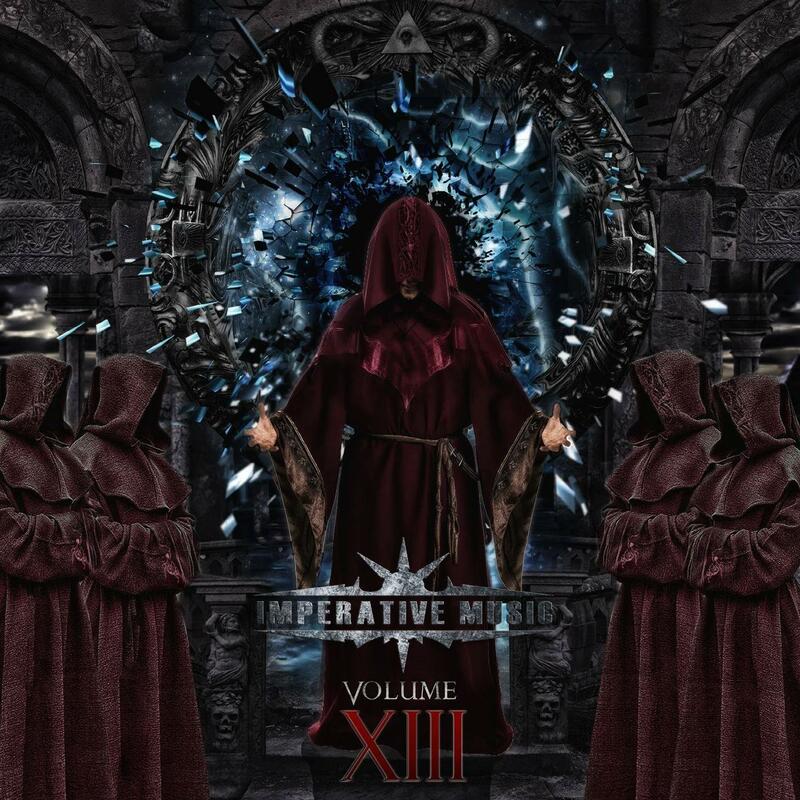 Imperative Music Agency Compilation: TESKA, French Modern Thrash! 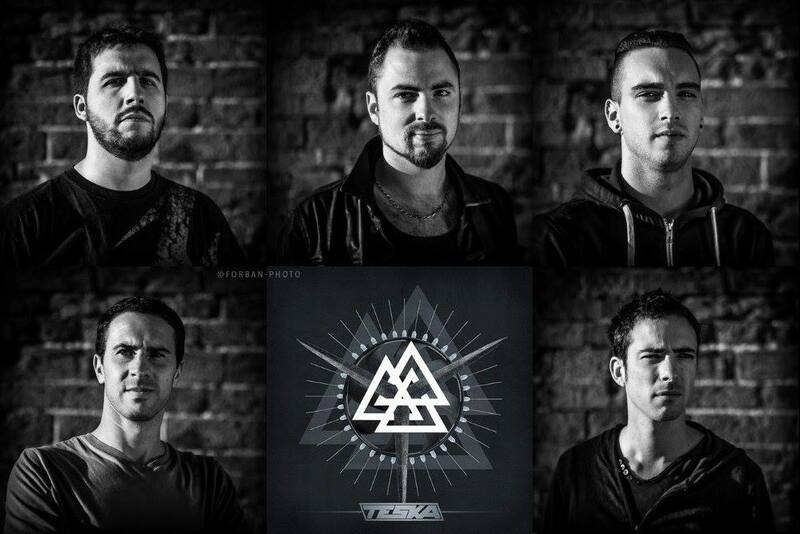 TESKA from France have signed agreement to present and promote worldwide a new song of their 2nd Album entitled "Primal Scream" in IMPERATIVE MUSIC COMPILATION, VOLUME XIII. 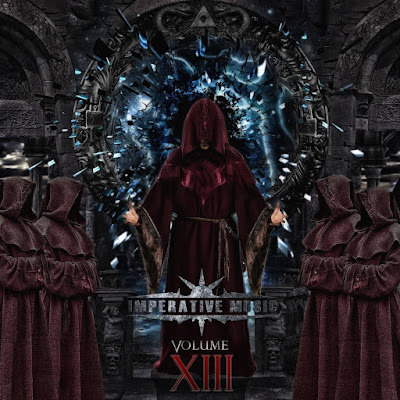 IMP Compilation is distributed by Nuclear Blast (Germany), Earache Records (UK), Relapse Records (USA) and more. French Metal Scene reveals us more a great outfit, full of originality, brutality and groove. Modern Thrash! In my opinion, they are as good as GOJIRA, MASTODON. Top Production, recorded and mastered in SLAB SOUND STUDIO.